FCT 3QFY18 DPU rose 1.8% y-o-y. 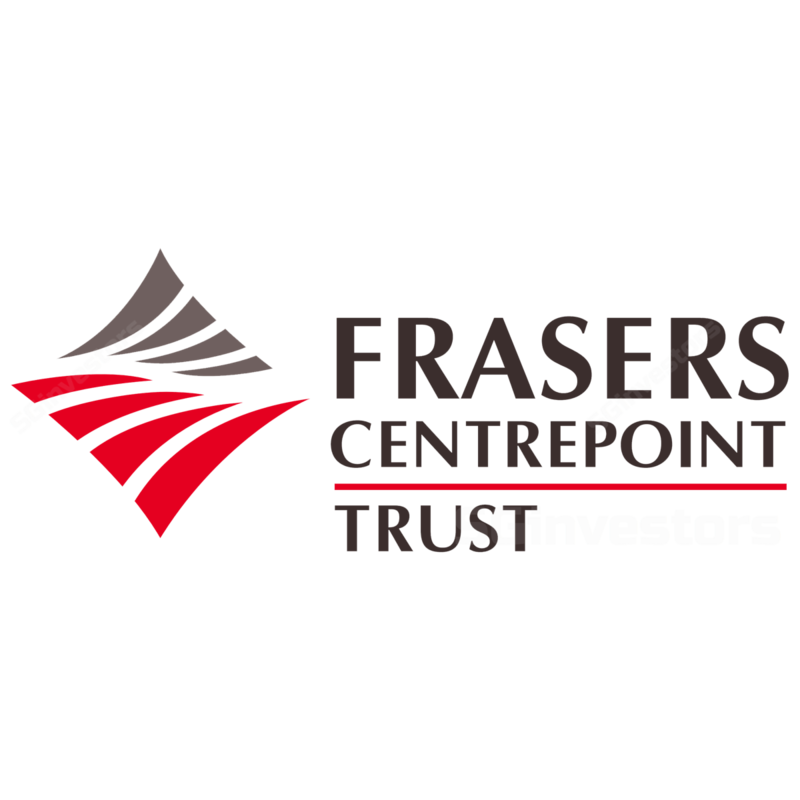 Frasers Centrepoint Trust (FCT) reported an in-line set of 3QFY18 results. Gross revenue and NPI jumped 10.9% and 13.7% y-o-y to S$48.3m and S$35.0m, respectively. This was driven largely by Northpoint City North Wing (NPNW), which saw a 59.8% y-o-y jump in NPI to S$10.3m (including Yishun 10 retail podium) following a ramp up in occupancy and rental income after its AEI. DPU grew by a smaller magnitude of 1.8% y-o-y to 3.053 S cents, as FCT opted to take only 30% of its management fees in units (3QFY17: 70%), while 3QFY17 also included a payout of S$1.4m of taxable income previously retained in 1HFY17. On a 9MFY18 basis, Frasers Centrepoint Trust’s NPI climbed 9.8% to S$104.3m. DPU of 9.153 S cents represented an increase of 2.5% and met 75.2% of our full-year projection. Besides the robust boost in NPI from Northpoint City North Wing, the mall was also the strongest contributor for Frasers Centrepoint Trust’s rental reversions in 3QFY18, increasing 25.8%. This was mainly attributed to an existing financial institution tenant, which expanded its operations by taking over space vacated by another tenant. Overall portfolio rental reversion came in at +5.0% in 3QFY18. Although Anchorpoint saw a negative rental reversion of 32.8%, this was contributed by two small units, including a kiosk, which collectively made up 1.3% of the mall’s NLA. Anchorpoint also suffered a dip in occupancy from 93.3% in 2QFY18 to 87.8% due to an F&B tenant vacating its premises (6.6% of mall’s NLA). However, overall portfolio occupancy remained unchanged q-o-q at 94.0% as Frasers Centrepoint Trust continues to be anchored by its large malls. One highlight from the quarter was Frasers Centrepoint Trust’s proposal to construct an underground pedestrian link between Causeway Point (CP) and Woods Square, an integrated office development. Although the expected ROI is only around the mid-single digit level based on an estimated cost of S$15m, we believe it will improve Causeway Point’s accessibility and provide convenience to shoppers. There will be some reconfiguration of space for the walk way, and thus some tenants will have to be relocated to other parts of the mall where new leasable area will be carved out. Given this in-line set of results, we retain our forecasts and S$2.49 fair value.